As humans, our bodies serve as the home to the diverse ecosystem of the microbiome and is known for its major influence our health. Western diet and lifestyle can have a major impact on the sensitivities of our gut microbiome. A major characteristic of this lifestyle is that it's more sedentary with an increase of dietary sugars and processed foods. These diets have a high glycemic index, are high in calories and contribute to both high blood sugar, and weight gain. Daily consumption of this type of diet also can lead to metabolic syndrome, characterized by obesity, loss of glycemic control, dyslipidemia and hypertension. The relationship with these conditions and the gut are key. Our GI health is not only dependent on our diet and lifestyle but the health of our microbiome. The daily intake of prebiotics can directly affect the diversity of our microbiota, metabolism and ultimately our overall health. While prebiotics cannot be digested by humans, the are fermentable and able to serve as nutrients for the microbiota and in the large intestine. Nourishing the gut microbiota is through diet and simple and cost-effective interventions such as prebiotics, including dietary fiber and polyphenols offer significant promise in preventing metabolic syndrome and slowing the process of pre-diabetes to diabetes. Gut bacteria has been found to possibly affect everything from neurological diseases, diabetes, aging to obesity. At Second Nature, we test every patient with a comprehensive microbiome analysis to identify preliminary and on-going disease. We individualize treatments, but everyone takes GOOD GUT Probiotics, Immune, Repair and Detox. Many have reversed their clinical presentation in a matter of weeks. 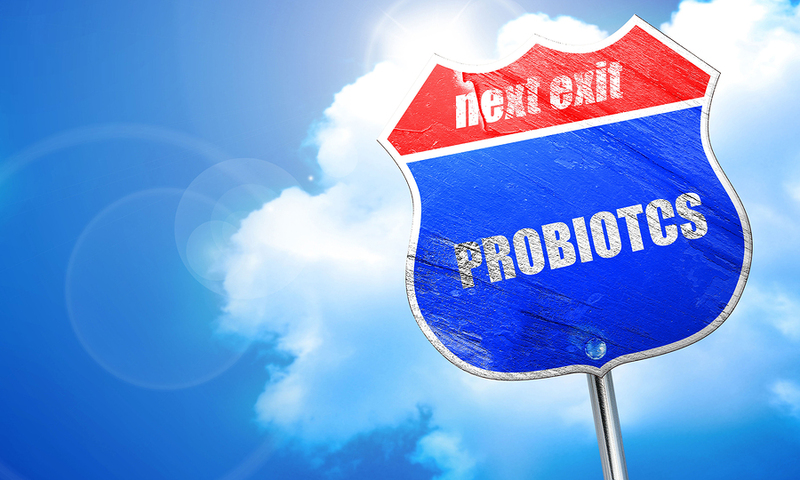 Of course, we highly recommend GOOD GUT products to prevent and reverse your chronic disease. We look forward to delivering the best products and the best customer satisfaction on the planet. These statements have not been evaluated by the Food and Drug Administration. This blog and recommended products are not intended to diagnose, treat, cure or prevent any disease. Schedule an appointment with your Naturopathic doctor for a full evaluation.